Professionals on teams looking to constantly acquire, such as corporate development and private equity, know the importance of having a standardized process. DealRoom helps buy-side m&a, from deal sourcing, pipeline management, buy-side financial due diligence, and more, create a strong and streamlined internal process. What is the buy-side due diligence definition? And what does it mean for a buyer to do due diligence?  Buy-side due diligence provides a factual assessment of areas to consider before engaging in a transaction. Essentially, when a buyer is engaging in due diligence, they are researching the ins and outs of the seller. Advisors are commonly hired to help a buyer to do due diligence, especially because deal teams are often managing multiple M&A transactions at a time and it is difficult for a buy to do their own due diligence. DealRoom’s project management and virtual data room software is a secure place for teams to organize deals, complete diligence, and plan for integration. The request tab allows teams to manage the entire diligence process, without the use of Excel trackers, email, and costly virtual data rooms. They can assign tasks, set due dates, share information, and more. With our m&a platform, buy-side M&A can have multiple deals within a room at one time. This makes it convenient and cost-effective to switch back and forth between deals, while staying organized. The platform was designed for teams to utilize Agile principles that aim to streamline workflows and improve the overall M&A process. With every buy-side transaction there are costly buy-side M&A fees, but your software shouldn't be one of them. We deter from traditional per page pricing, and offer flat rate plans that include unlimited data and users, along with no overage fees. Ready to learn more about how DealRoom benefits buy-side M&A transactions? 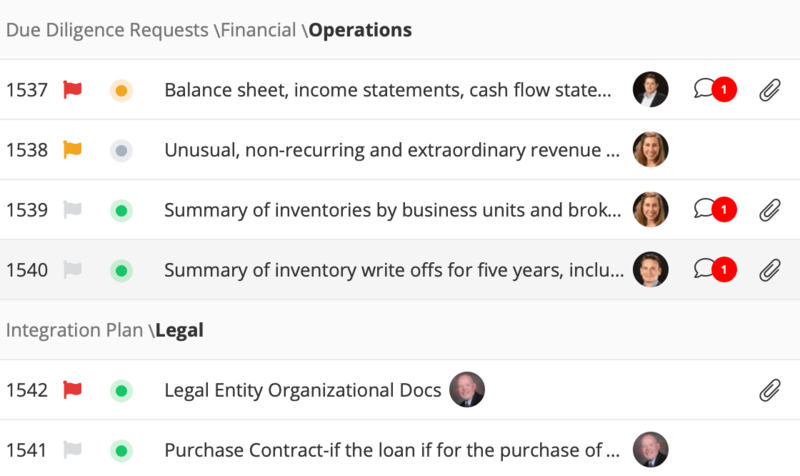 DealRoom’s innovative software streamlines internal workflows and creates an organized buy-side due diligence checklist. Our platform helps teams complete buy-side due diligence up to 40% faster. Choose between four simple file permissions, including view, download, download original, and edit. All permissions are set for the entire group. Users can also select which groups can see comments made on requests, or if a comment requires approval before it can be seen. Members on a buy-side team are responsible for many various tasks. Everyone’s personal to-do list is easily accessible to them. This allows for team members to set priorities and focus on just the task at hand. 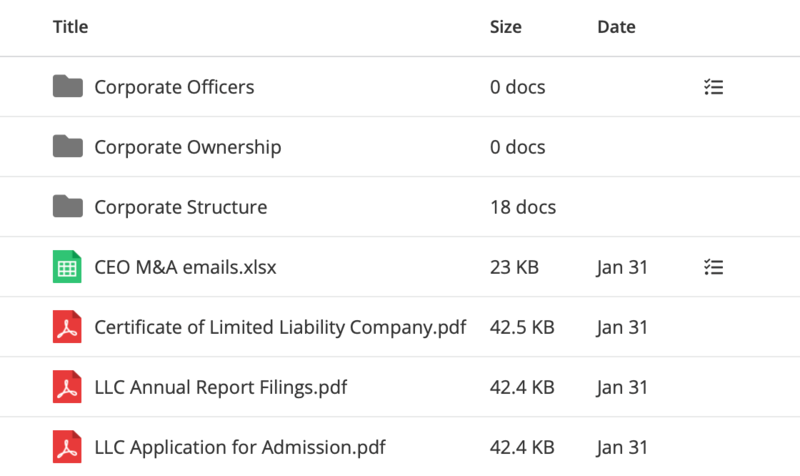 Users never have to manually search for index numbers and files again. All of the index numbers within a room correspond with a live link to the document or file. 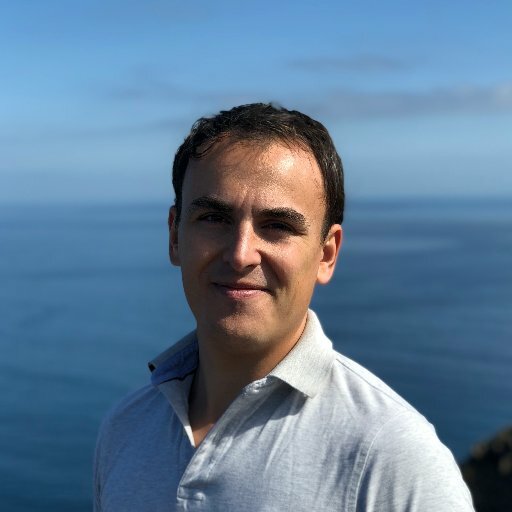 Links update even if something is moved with the room. It’s hard to keep track of input and final decisions when communications are spread across numerous and lengthy email threads. Keep communications organized and secure by utilizing the threaded channels in each request. It’s challenging to keep track of all the due dates surrounding a buy-side M&A transaction. 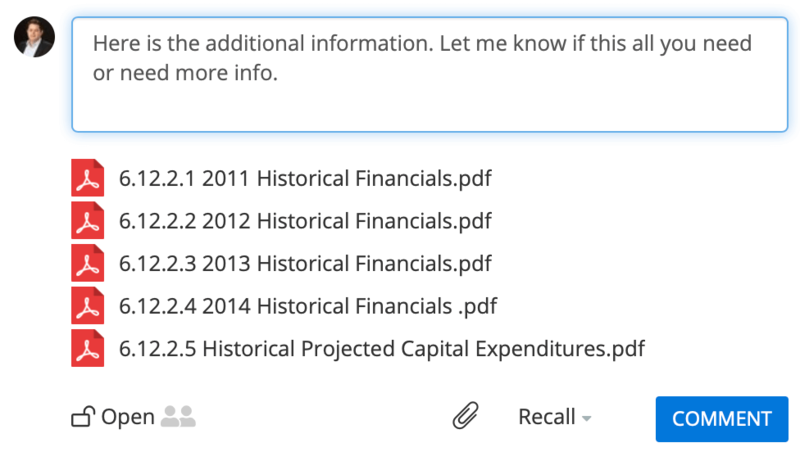 Users can add due dates, statuses, and priority updates to each request. All request features are updated in real-time so users know exactly when something was changed. Ensure that everyone on your team knows exactly to do, and when. The requests progress tab gives a complete break down of all requests on a visual, and exportable, chart. Users can filter requests by date, group, lists, and more. Streamline communications and workflows by removing Excel spreadsheets, information silos, emails and frequent meetings from the diligence process. DealRoom helps buy-side M&A advisory teams centralize risk findings, request answers and additional deal information across functional teams. The platform creates open communication between teams without adding more meetings to your calendar. It creates transparency regarding individual’s roles and responsibilities, but also enables collaboration and efficient teamwork. Our software doesn’t just help buy-side teams complete their buyer due diligence checklist 40% faster. 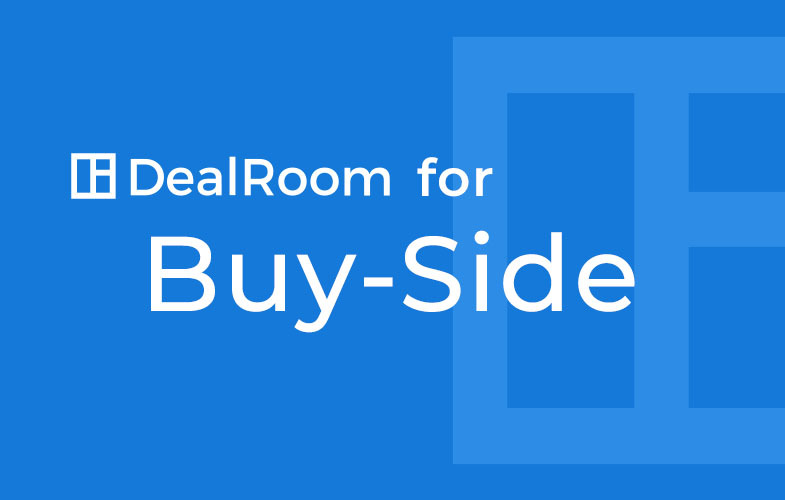 With DealRoom, m&a buy-side teams have increased visibility into a deal’s pipeline. They can quickly access and review insightful user data captured. When everyone has a bird’s-eye view, it is easier to identify and plan for potential M&A risks early on. You can also easily refer back to past data to reuse data reports for future analysis and presentations. 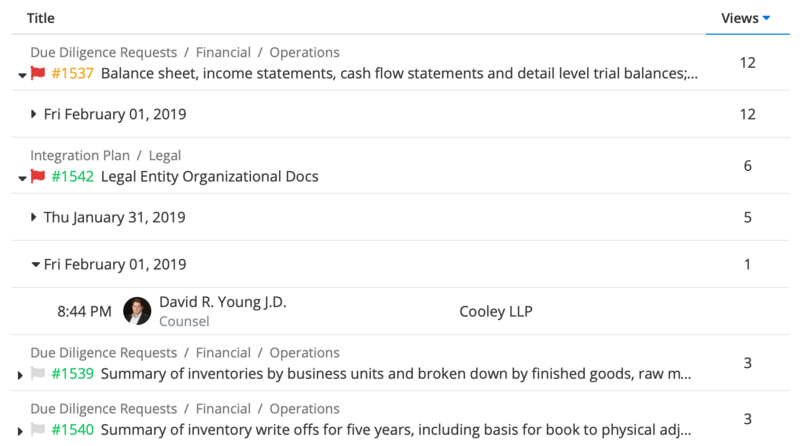 Confidential financial information and operational reports are often shared using various methods including word documents, Excel spreadsheets, and numerous email threads. Sharing information and reports this way is standard, but that doesn’t mean it is the most productive or safe way to present data and deal insights. With DealRoom, all summaries and reports can be uploaded, shared, transferred, and viewed within the room. The platform supports all file types and is completely secure. Traditionally, buyers, sellers, and management teams communicate and share information across various platforms. Whether that be email, phone calls, Excel spreadsheets, word documents, etc. it can cause information chaos and misplaced files. With DealRoom, all file types can be uploaded, shared, and transferred within the room. Communication regarding files and documents can also happen within the room, ensuring that all confidential information remains secure. Why manage a buy-side M&A process the same way you did 20 years ago? Companies and teams involved on the buy-side of the M&A process are constantly jungling numerous projects at one time. For example, corporate development teams are constantly reviewing acquisition targets on top of live transactions. They need a way to stay organized, store data, and work together. DealRoom’s features such as pipeline, integration, and task management make this possible. Teams can easily access multiple projects on one platform, as well as securely share and transfer important files. Set reviewers, automate follow-ups and get answers fast. Eliminate and answer duplicate requests in 1 click. Live tracking, less email and more secure. "From a buyer's perspective, the platform has been really easy to navigate, use, and download files. The one time I did have a download issue, the customer support team was responsive and quickly resolved the issue." Are you ready to enhance your buy-side due diligence process with DealRoom? Contact us and transform your buy-side M&A process today.